Do you get sweaty palms when you think about networking for your career or for business? You are not alone. You know you have to do it but you just don't know how to approach business networking the right way so that you generate the outcomes you hope for. 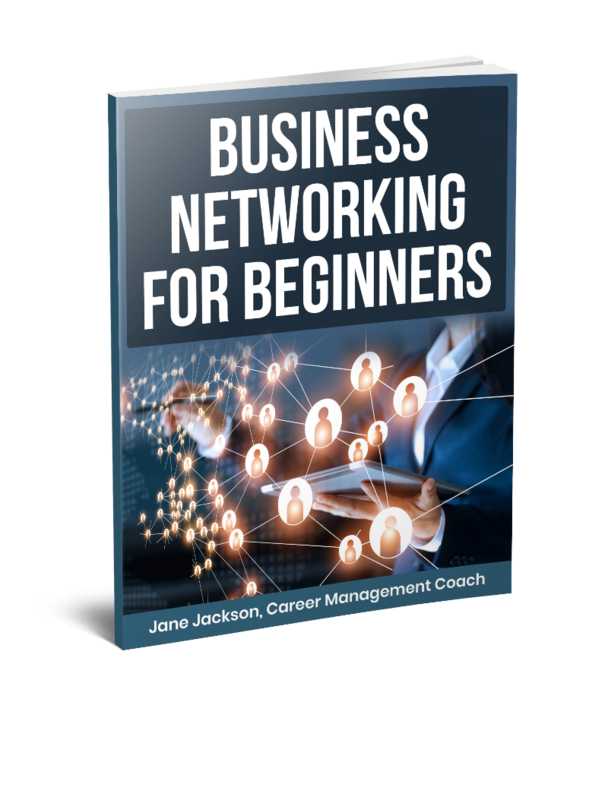 Read BUSINESS NETWORKING FOR BEGINNERS and stop hanging back and missing opportunities. Prepare yourself by understanding the different types of networking events, the typical 'type' of people or groups who attend and how to approach different people. 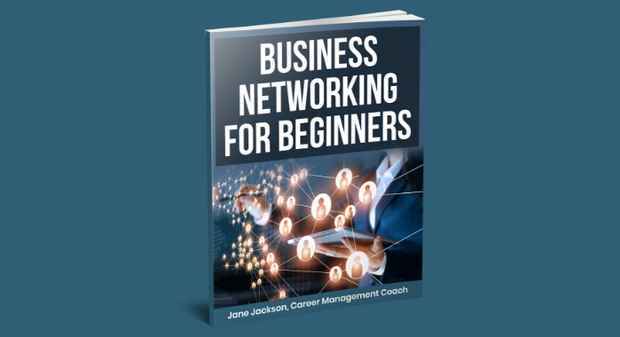 You'll find that when you are well prepared you'll enjoy networking events and this book also guides you on how to follow up so that you can build genuine relationships too! With a background in Public Relations, Airlines, Health & Fitness, Image Consulting and Education, Jane has maintained a solid network of professionals, many of whom have become firm friends. Jane's 17 years of global coaching experience successfully providing Leadership Coaching, Career Coaching, Branding and Networking Strategy Coaching to professionals in the UK, Hong Kong, Singapore and across Australia has been enhanced by her supportive network who know, like and trust her. Jane ensures her clients gain the confidence and clarity to effectively progress in their careers or build their business. And prepares them well for the inevitable networking process that is essential in business today.